With so much going on in the world. Who ever thought for five seconds that anyone would be so concerned about investments? I’m not talking about money investments, even though it is a good idea to have them for the future. Instead, it seems persistent forces of non-stop trends are haunting us like a bad dream. Don’t get me wrong, I love to see some unique styles coming in each year that pushes us respectfully out of our comfort zones. Lately it seems when you try to have fun with trends they either look really amazing or make you seem as if you barrowed clothes from a clown. So what is the hottest thing to do now? Like women, men are starting to buy pieces to invest in deemed “investment pieces”. So what exactly should you invest in? Many sources try to give advice but at the end of the day it starts to become more complicated. Thanks to resources like Pinterest and Instagram the popularity of timeless pieces gives us a new meaning to classics. So before you start to have an anxiety attack! Make sure you listen very carefully to this helpful and lifesaving advice. I’ve compiled a fun guide on what every man should invest in and why it will pay off in the long run. Double-breasted blazer- Handmade in Italy, in a workshop that somehow captures the pure essence of a chesty English cut with featherweight construction. Chester Barrie’s ultimate double-breasted blazer is the most sought after in chic tailoring. This signature piece is perfect for a relaxed calm walk down the Riviera. Cut to perfection in a luscious wool, silk and linen basket weave, it begs to be paired with fitted trousers, but sits equally as cool with light weight denim jeans. The blazer’s rich appeal is simply luxurious with a dash of class. Number one reason to invest in this jacket? It will never go out of style and always have a story to tell the more you wear it. 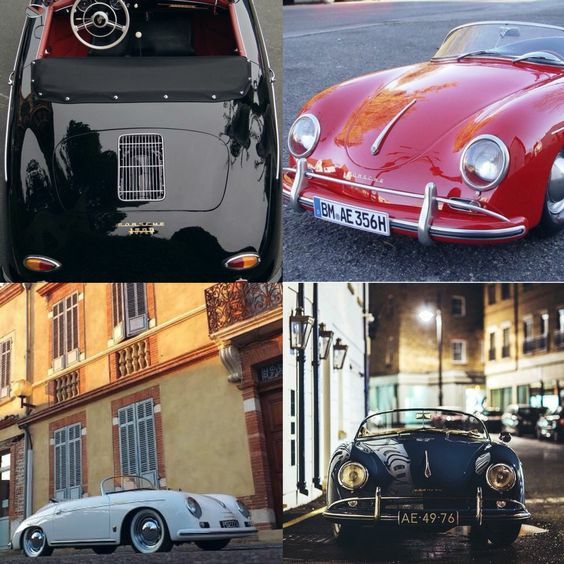 Sweet ride- The Porsche 356 is a very significant car, not just because of its mysterious beauty. It is the very first production model to hail from the German marque, laying the foundation for what would become the most successful sports car maker of all time. Like designer handbags for women, men are obsessed with having the ultimate dream car! Who wouldn’t I mean this one is pretty epic. The good thing about this car is how it has become a rare classic. Bonus is it goes with everything you wear! 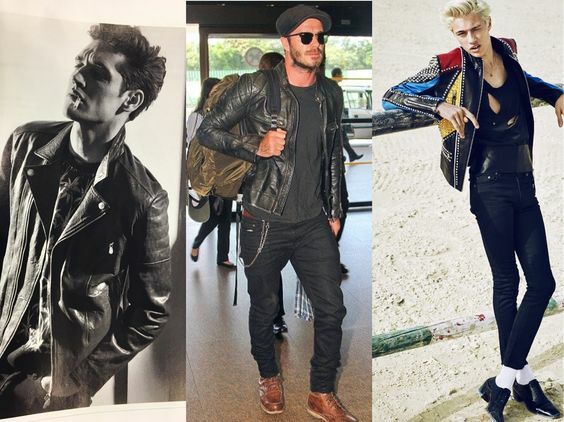 Rebel without a cause- The natural home of high-performing fabrics is, of course, bold leather jackets. 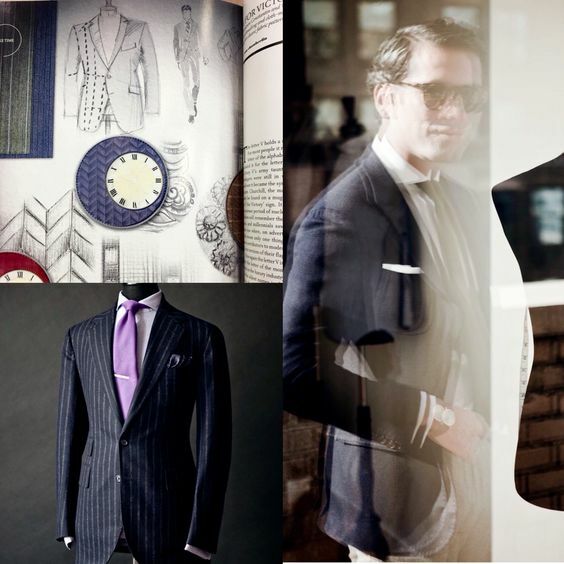 It is the signature of how menswear portrays high functionality with a seething edge. A leather jacket shows how the clothes must fit for purpose above all else. Whether you are flying down from New York back up to London. Sporting a rebellious leather jacket is the best accessory! This jacket is the little black dress for men and will always be in fashion. Traveling in style- Most people will by now be aware that the art of traveling in style is something of a hot topic lately. The modern international man requires a worldly flavour. There is arguably nothing more humiliating than sliding your way down with four bulky trunks and three hat boxes on your luggage trolley slope of platform ending doom. The purpose of traveling without the proper kit can be a rather unpleasant one. Parisian designer Berluti has become the latest luxury brand to answer the call of the ultimate travel guy. 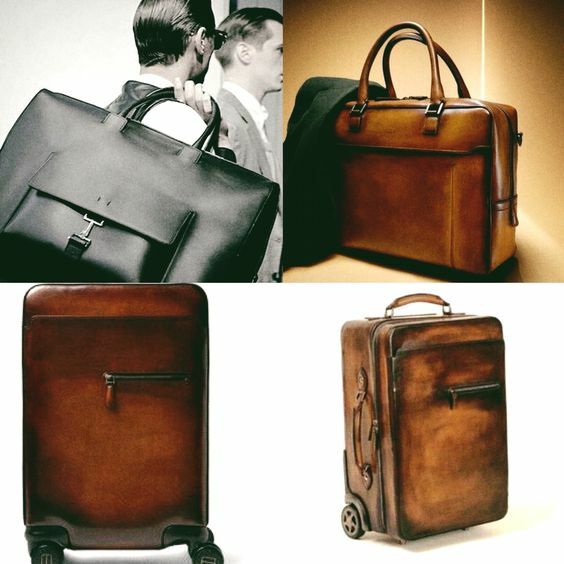 The art travel collection of luggage is composed of a truly intelligent selection of contemporary travel staples, designed to meet every possible need of the man on the go: holds the simple white trainer to the fitted sport coat, and lightweight folding tote it’s all there. The soft and structured leather gives off an Italian vibe while still matching the handsome man’s needs. It’s something you constantly use while traveling, why not invent smart. 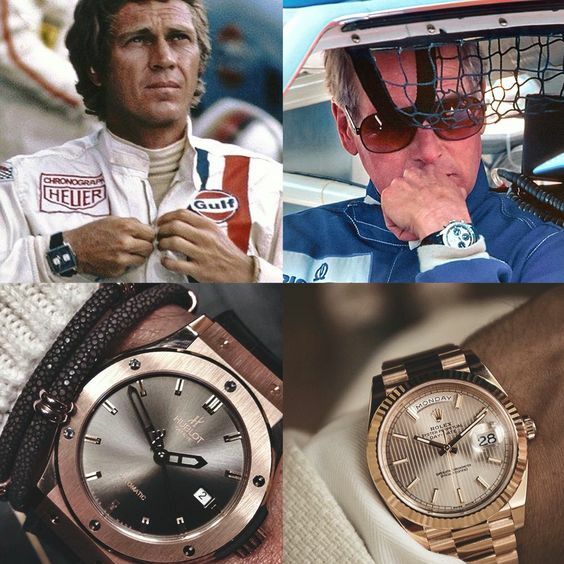 Time is life’s greatest luxury- What do Steve McQueen and Paul Newman have in common? They are both gents of style and have become widely famous for their fashion choices. Not only does their cars give so many men envy but discussing the high end time pieces around their wrists, gives a whole new meaning to great timing. Once you have decided to acquire a shiny fine looking watch, the first decision is to rule out what catches your eye and taste preferences. Key to the best watch is functionality, layout, and the number of sub-dials or counters. Did you know that material is a factor? If you have your eyes set on a plush item that is still a raving classic, go for something like a Rolex or Hublot. To call these time pieces’ technical luxury is a huge understatement. These brands feature a dual time function and amazingly, the ability to chime in two different time zones. This is so handy when globe-trotting. Strap these beauties to your wrist and represent in pure elegance. Frankly, we all could use a little luxury now and then. It is very important to invest in pieces that will not only stand the test of time in quality, but will actually go up in value over the past few years.